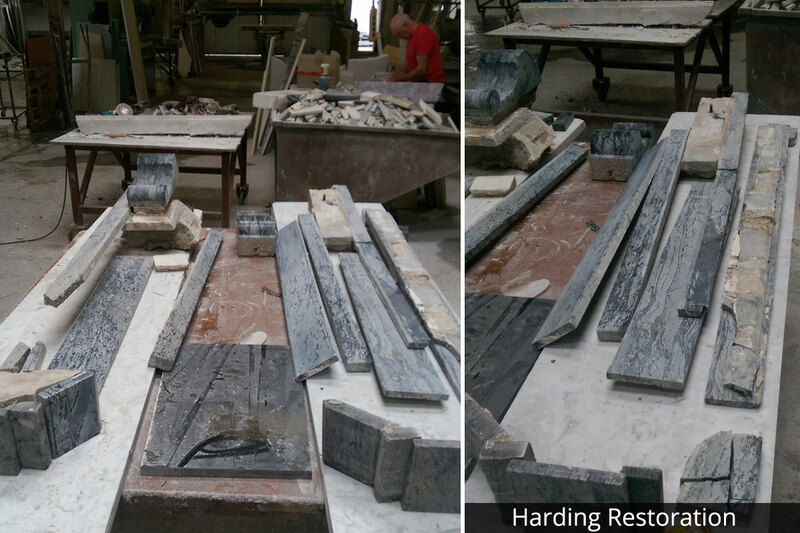 Harding Fireplaces are highly regarded for their excellence in restoration of period fireplaces. We provide a fireplace repair and a fireplace restoration service and stone conservation work is a focus of our business. 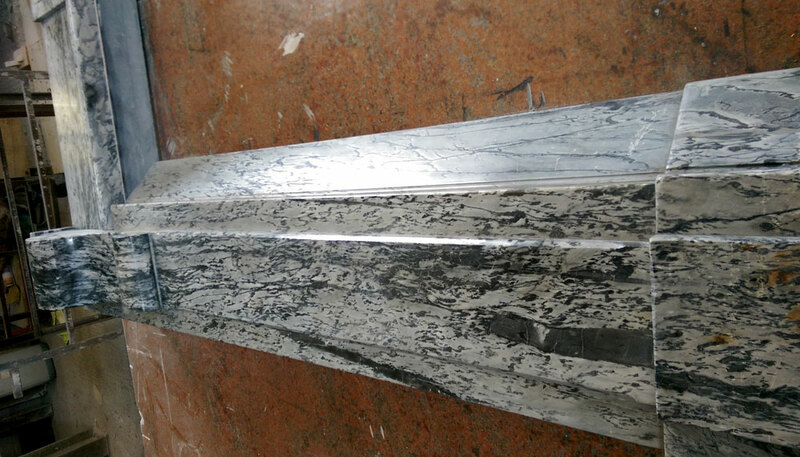 We have extensive experience in the repair and restoration of old antique fireplaces and chimney pieces. We can advise on any period fireplace. We can arrange for your old fireplace to be removed to our workshop at Gowran and for re-installation after restoration. Harding Fireplaces produce a very high quality top end fireplace which can be manufactured to suit the clients exact specification and design. 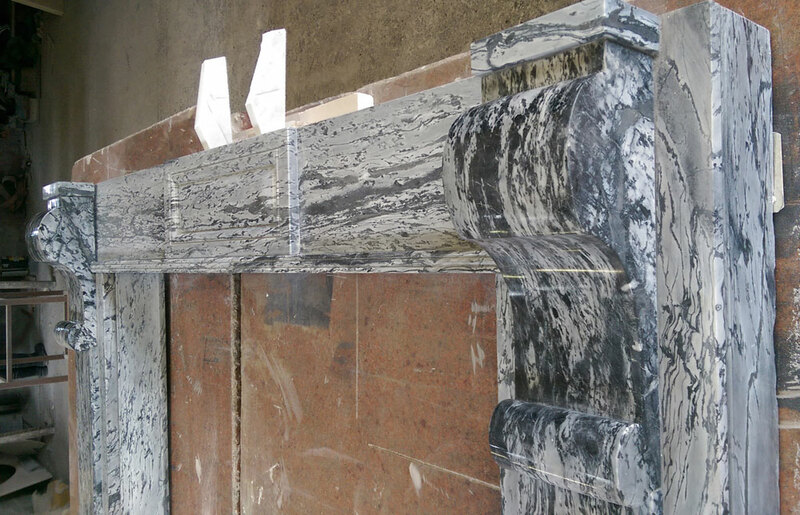 We can manufacture any stone fireplace or stone stove surround or make a bespoke fireplace or bespoke stove surround for any situation, traditional fireplace, modern fireplace or a contemporary fireplace. Your fireplace surround or stove surround can be tailor made to suit the size of your room and can be done so in a material and colour of your choice. Harding Fireplaces provide have a broad range of prices to suit any pocket. 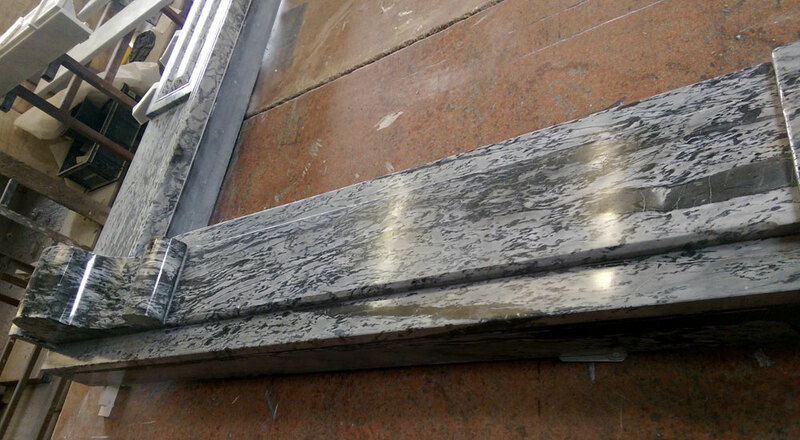 We can supply a wide variety of hearths from a granite hearth, limestone hearth, marble hearth or a slate hearth in a variety of colours, shapes and sizes to suit the individual’s needs. 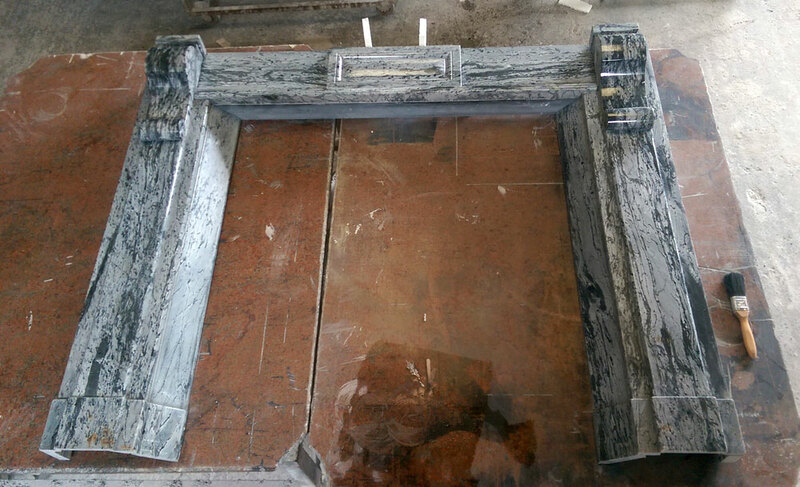 Please contact us on 056 7726177 for further details on our fireplace restoration & design service.